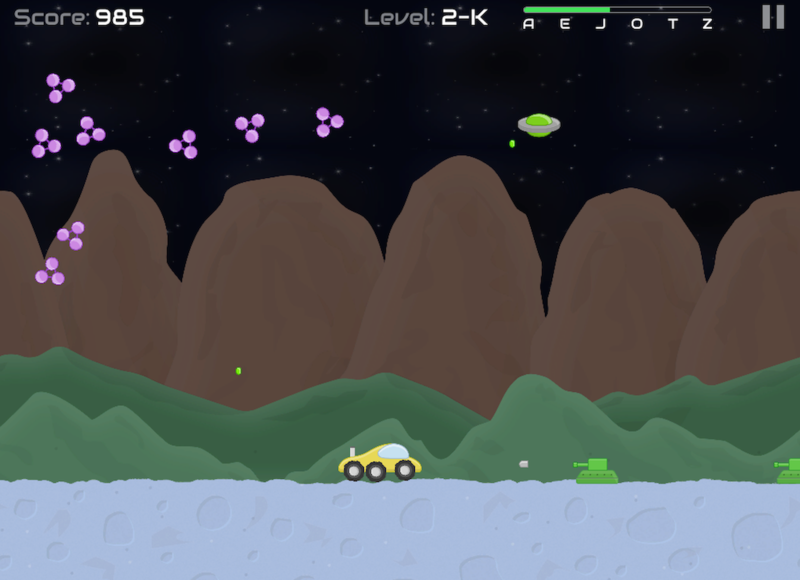 Pluto Patrol is an homage to the arcade classic Moon Patrol, one of the greatest games of all time. 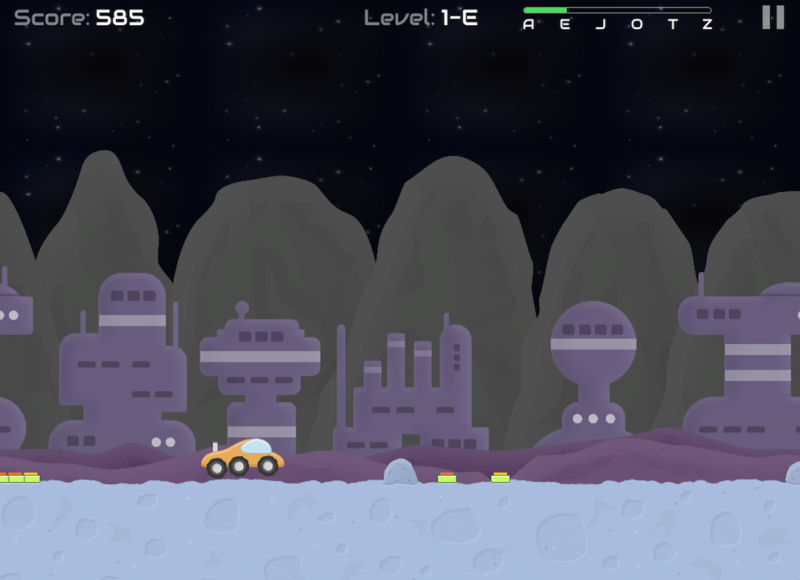 Navigate your space buggy across the harsh and desolate landscapes of Pluto, avoiding obstacles while fighting off enemies out to destroy you. Only the most vigilant will survive! Available now for iPhone, iPad, Mac and Windows. 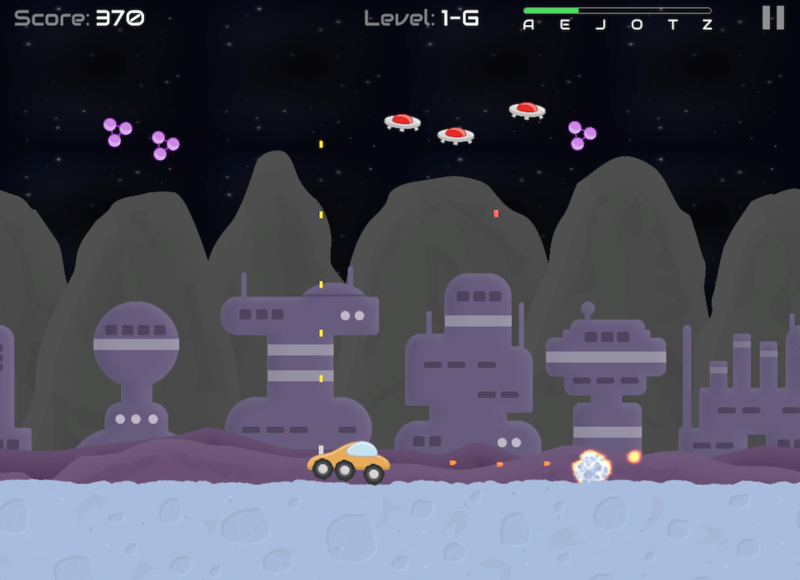 Drive your way through 75 checkpoints across 3 levels, with new challenges at each stage. Deftly avoid holes, rocks, land mines, and even falling meteors. 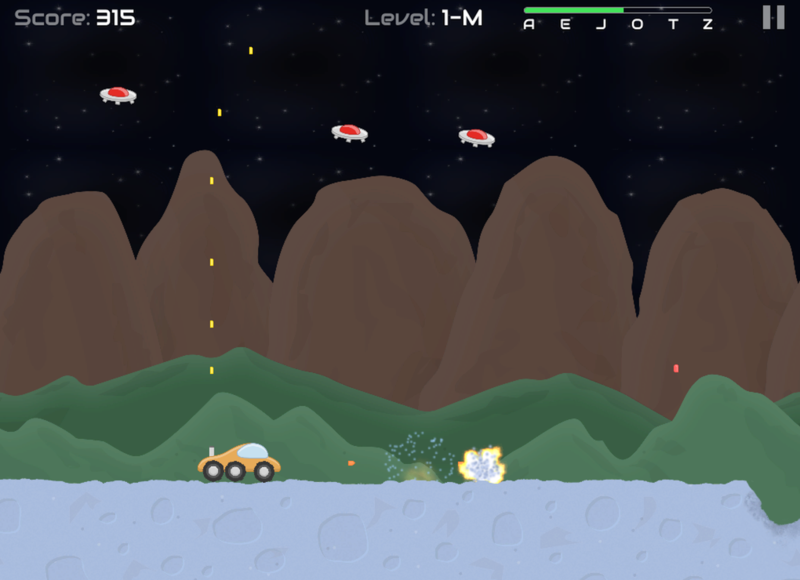 Fight your way through tanks, hovercars, rolling boulders, and multiple types of UFOs. Enjoy updated graphics and controls for a modern take on classic gameplay.